The act of performing Umrah is a privilege, something which, despite being neither obligatory nor imperative, has long been proven to bring many great rewards to pilgrims and intrepid Muslim travellers alike. Even performing Umrah just once in a lifetime can provide a pilgrim with many lasting benefits. 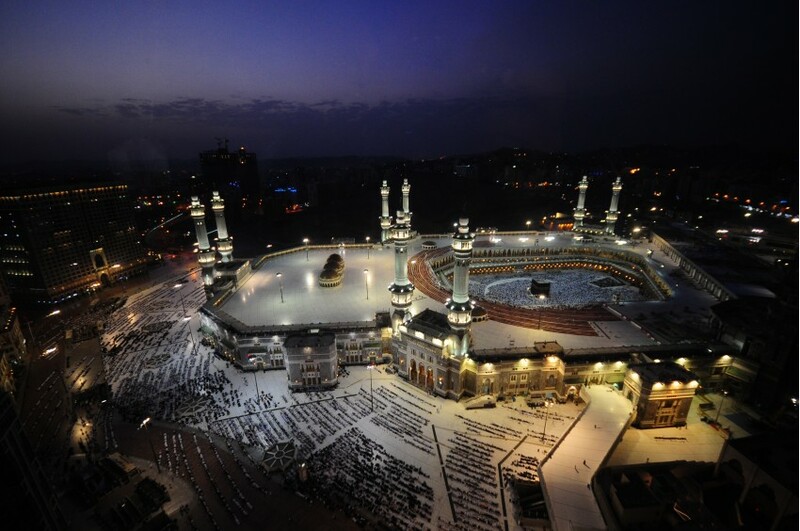 Umrah is a smaller-scale pilgrimage than Hajj, yet it is just as valued. Umrah is also more flexible, offering pilgrims much more freedom when it comes to the details of completing their journeys. It is useful for those who struggle to complete Hajj due to time or monetary constraints, or the burden of other commitments. Unlike Hajj, there is no fixed time by which Umrah must be completed. It can be undertaken at a time of the individual’s choosing, either alongside Hajj (Umrat al-Tammatu) or as a pilgrimage in its own right (al-Umrat al Mufradah). However, it is worth bearing in mind that if you want to complete Umrah independent of Hajj, you must first wait until Hajj has ended. If you are planning to perform Umrah, there are a number of specific rites and traditions that you must follow and adhere to along the way. These include completing Tawaf of Ka’bah and Sa’yee between the hills of Safa and Marwah as well as entering a state of Ihram. 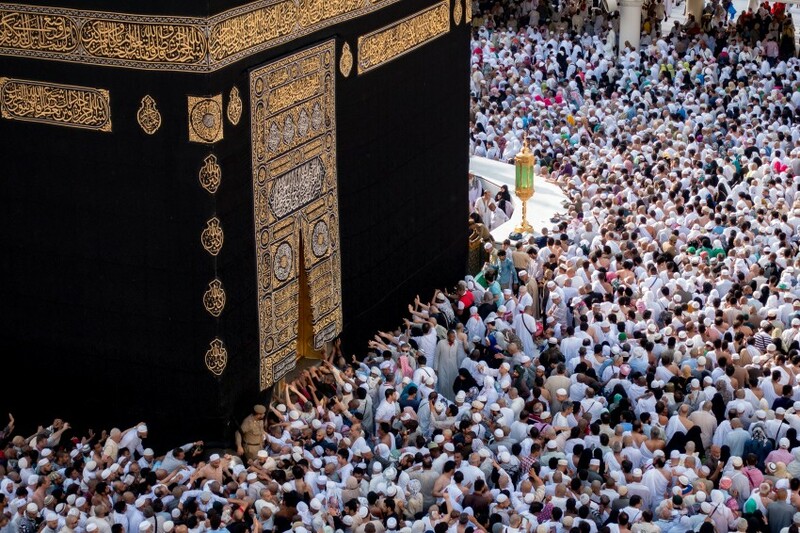 However, with that in mind, there is no obligation for those performing Umrah to offer Qurbani or visit Mina, Muzdalifa or Arafat as Hajj requires. We encourage all those who are planning to perform Umrah this year to make the most of the opportunity and all that it represents.